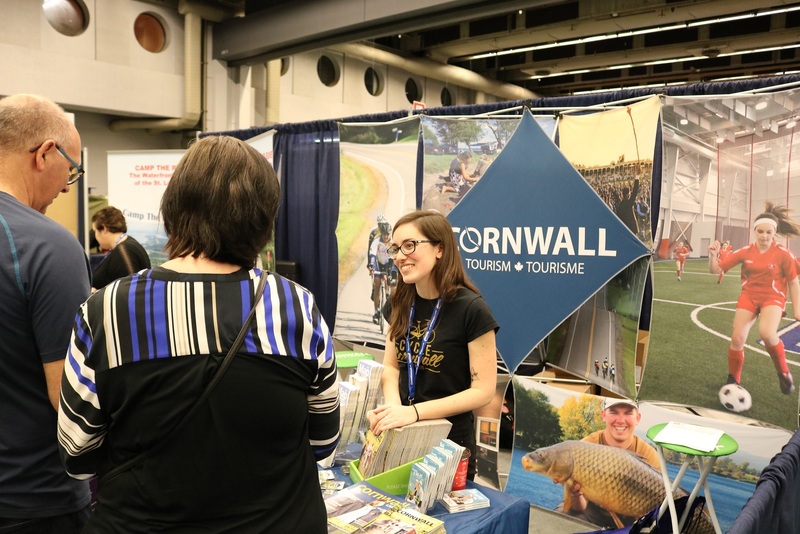 Cornwall Tourism will be promoting fun events and experiences in the area at the Travel and Vacation Show in the nation’s capital this coming weekend. Cornwall Tourism is reponsible for marketing Cornwall to attract new visitors. The office maintains a visitor information centre year-round at the Civic Complex and a seasonal visitor centre at the Cornwall Community Museum in Lamoureux Park.